Andrew McPherson is a theatre director, playwright and practitioner from Lincolnshire. He graduated from East 15 Acting School in 2013 where he trained on the celebrated BA(Hons) World Performance course. Having spent the last twelve years working as a Youth Theatre Director, Andrew’s work is relevant, bold and aims to unite and galvanise. 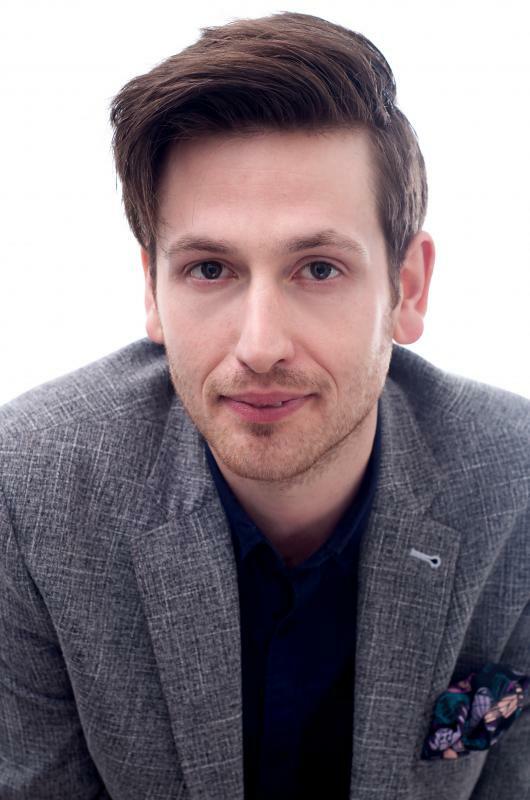 He has worked for the likes of: the Stephen Joseph Theatre, Hoxton Hall, Churchill Theatre, New Wimbledon Theatre, Fixation Youth Theatre, Theatre Royal Stratford East, JW3 and is currently a guest tutor in devising at East 15 Acting School. Notable directing credits include: #YOLO at Theatre Royal Stratford East, UpRoot at the International Youth Arts Festival, Grains of Sand at Scarborough Open Air Theatre & Angels in America: Millennium Approaches at the Plowright Theatre. Alongside directing, Andrew is also a playwright. His most recently play, UpRoot, received high praise at the International Youth Arts Festival, Kingston. Previous work includes: Womannequins (2018), Knipe Point (2017), Algorithm (2016), Whitechapel Division (2015), Entertaining Elephants (2015), Dulce et Decorum Est (2014), The Butterfly Lovers (2012) and Halcyon (2011). Actor training, Jing Ju (Beijing Opera), Balinese Dance-Drama, Butoh, Kathak, Noh, Voice, Deviser, Choreographer, Director, Facilitator and Playwright.